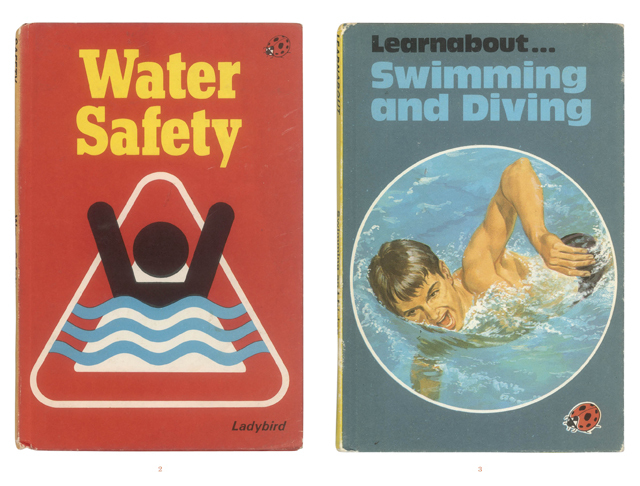 Take a trip down memory lane with Ladybird Books. Ladybird has been publishing books for children since 1915. As the company gets set to celebrate its 100th year, it is publishing Ladybird: A Cover Story, a collection of 500 of the most memorable and striking covers from its archives. Whether you wanted to read about how to tie knots, the difference between rocks and minerals, or just animals that hibernate or live in the sea, Ladybird Books had a publication dedicated to nearly every subject imaginable. It also published an extensive collection of fairy tales and nursery rhymes. The Make and Do series, or Ladybird Series 633, which launched in the early 1960s, was incredibly popular. With instructions on how to make various crafts and rainy day activities, Ladybird catered for a whole generation of children. The company’s Key Words Reading Scheme (launched in 1964) was heavily used by British primary schools, using a reduced vocabulary to help children learn to read. Published in the instantly recognizable mini hardback format with one full-colour jacket faithfully reproduced on every page, this collection of beautiful covers is sure to trigger a flood of fond memories. Ladybird: A Cover Story is published on 2nd October and is available from all good bookshops at RRP £14.99.